After enduring Ryan Reynolds’ goofy insults as the villainous Ajax/Francis in Deadpool, Ed Skrein is moving on to another bad guy role in a comic book adaptation—well, technically it’s a manga adaptation, but it’s the same sort of thing. 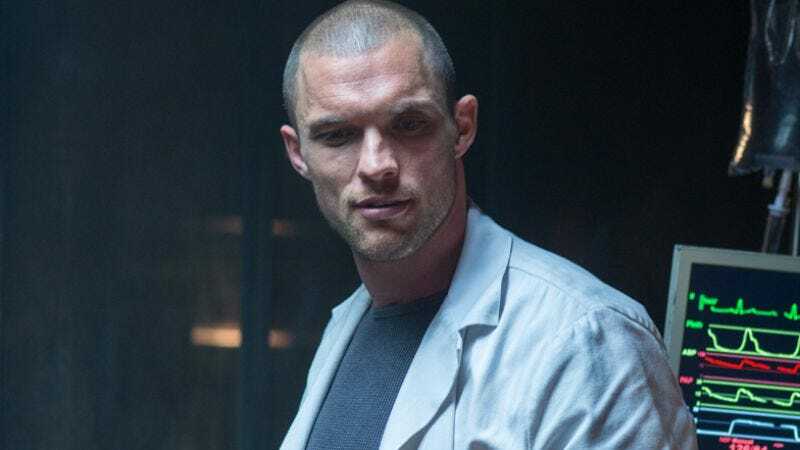 According to The Hollywood Reporter, Skrein has signed on to play the evil cyborg Zapan in Robert Rodriguez’s Alita: Battle Angel, which is based on the Battle Angel Alita manga series. He’ll be appearing alongside Jackie Earle Haley and Christoph Waltz, with Maze Runner’s Rose Salazar playing Alita, a female cyborg with no memory of her past who becomes a bounty hunter. For years, James Cameron tried to get a Battle Angel Alita movie off the ground, but since he’s busy with all of those Avatar sequels these days, he’s been relegated to a lowly producer position. Rodriguez’s Alita movie is set to start filming next month, and it’ll be released in July of 2018.